It's been a few weeks since I posted but are you wondering if my curls came back?!?!?!?!?! Yes, they came back. I noticed a few limp pieces but hey I can live with that. 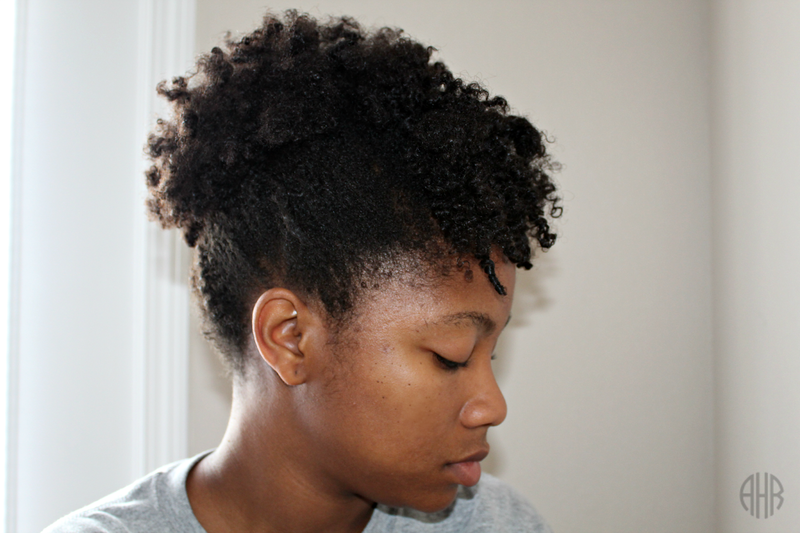 Here is my wash day post for the week. For starters, I co-washed my hair with Herbal Essences Cleansing Conditioner called Color Me Happy. I couldn't find my usual Naked Cleansing Conditioner so I opted for this one, and it did not disappoint! I love how the cleansing conditioners make my hair feel. Before I co-washed, I applied a little bit of my Paul Mitchell Shampoo Three Clarifying Shampoo to the ends of my hair only. I do this anytime I switch up my products just so I can see the full effects of what the new product can or can not do. I do not know where I learned that trick from but it works! 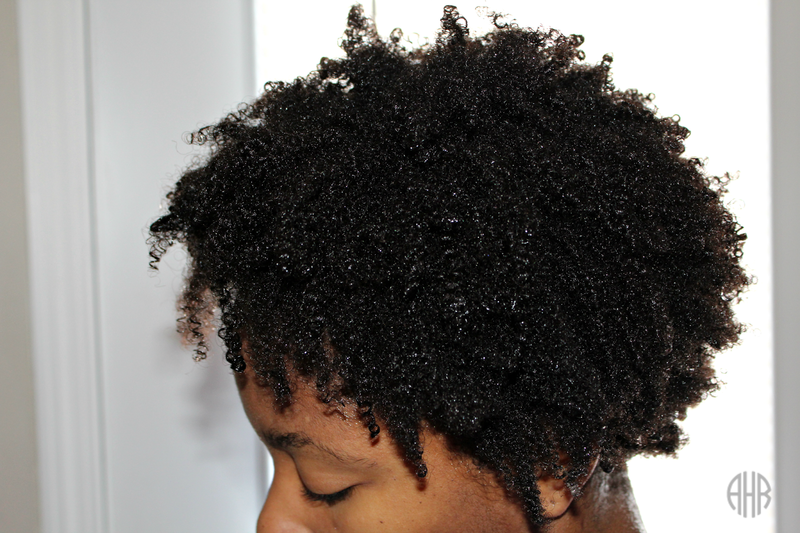 Next, I focused the co-wash on my scalp and massaged my scalp with my tangle teezer. Next, I rinsed the cleansing conditioner out and applied my new deep conditioner by Shea Moisture. I ran out of my Miracle 7 Deep Conditioner. I only stock up on Miracle 7 when Sally's has a BOGO sale. 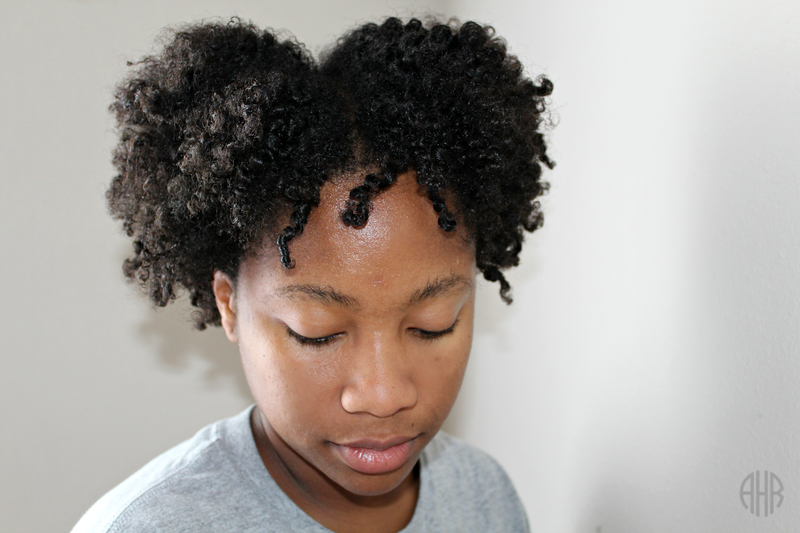 I have been searching for a curly hair deep conditioner because I like the miracle 7 deep conditioner for when I want to flat iron my hair (It's a 10 miracle hair mask is my other favorite that works for flat iron prep). But...let...me...tell...you...about...this...new...deep...conditioner. It is called Shea Moisture Manuka Honey & Maura Oil Intensive Hydration Masque and it has a long name but it is amazing. The slip is better than my Miracle 7 and that's impressive to me. It's so thick and creamy. 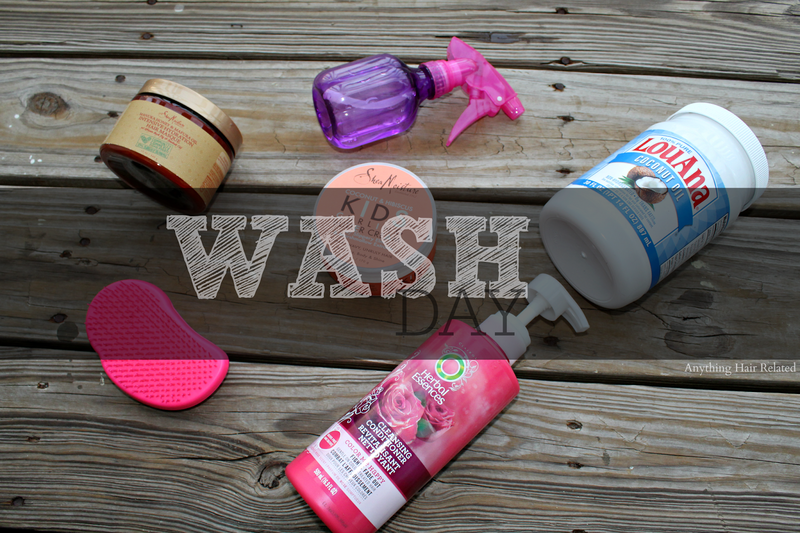 I only used a little of this stuff and my curls were clumped, detangled, and my hair soaked this conditioner right up. The review is coming soon but I really love this masque! I deep conditioned with a plastic bag and my gold n hot conditioning cap for 30 minutes. Then I massaged my scalp with my scalp invigorator for one minute, rinsed with warm/cool water, shook excess moisture and styled. 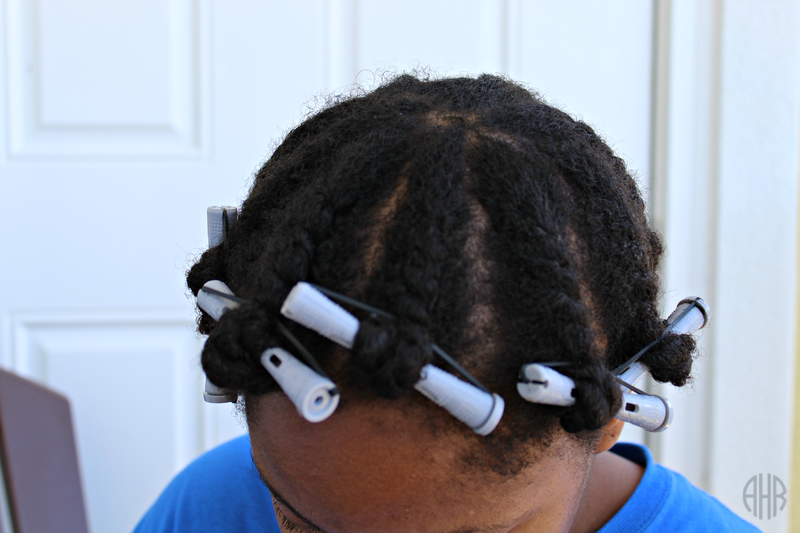 I tried my famous twistout on perm rods but I didn't like how it looked with my shorter hair. 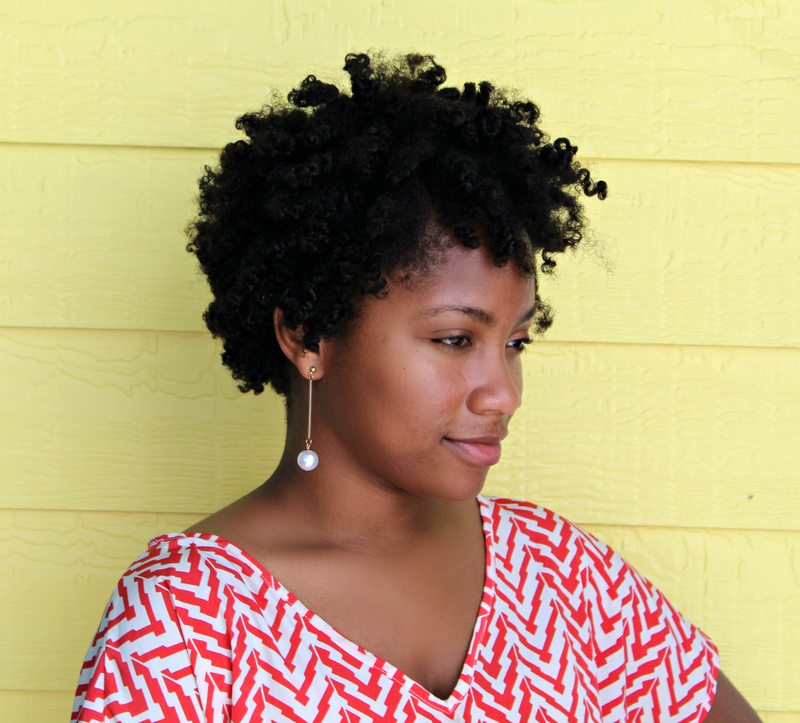 I decided to place my hair in a curly puff with leave out in the front.